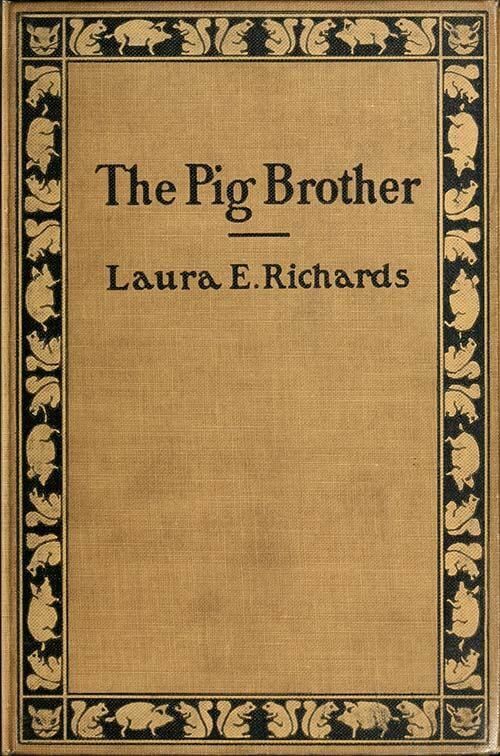 The Pig Brother is the amusing title story in Ms. Richards' book of fables and stories for children, mini-morality tales for nice parent-child discussions after reading. 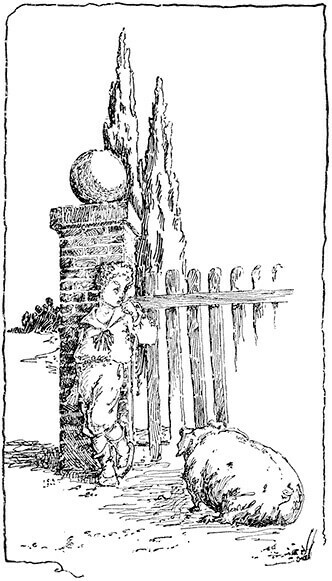 The collection is "a supplemental reader for the fourth school year," published in 1881. THERE was once a child who was untidy. He left his books on the floor, and his muddy shoes on the table; he put his fingers in the jam-pots, and spilled ink on his best pinafore; there was really no end to his untidiness. “No indeed!” said the wren. “What impertinence! You will find no tidier person than I in the whole garden. Not a feather is out of place, and my eggs are the wonder of all for smoothness and beauty. Brother, indeed!” He hopped off, ruffling his feathers, and the child waited. By and by a large Tommy Cat came along. “Small loss!” he said. “There will be all the more wash for me!” and he trotted on. Add The Pig Brother to your own personal library.